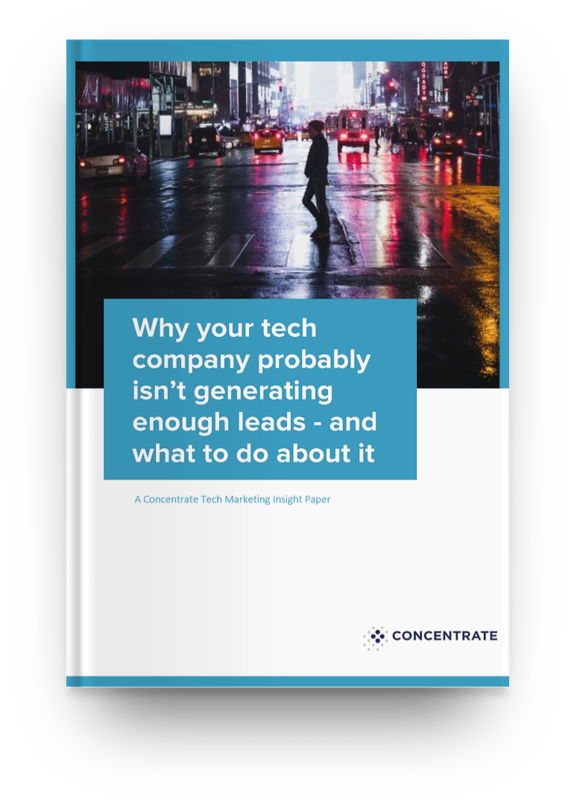 Too often, marketing teams aren’t doing enough to provide the sales team with the the leads and tools they need to boost sales. Our Insight Paper looks at what marketing teams in Kiwi tech businesses need to do to improve sales efficiency. We needed alignment between sales and marketing. Also, we were collecting leads from multiple sources, but we didn’t have a repository for them all.